Through years of experience in 3D printing, product design, and lean manufacturing, Zmach provides a complete “Art to Part” service for our customers. With our vast network and decades of experience, we are able to work quickly and efficiently to bring your creative ide‍‍‍as to life. We believe in our core values as they guide us in everything we do. Efficiency: We act quickly. We use the best software and hardware to accomplish goals without delay. Communication: We are here for you. We leave no questions unanswered to ensure excellent and accurate results. Wellness: We live well, encouraging healthy habits both in and out of work. Fun, creativity, and innovation are amplified with an active environment and healthy lifestyle. 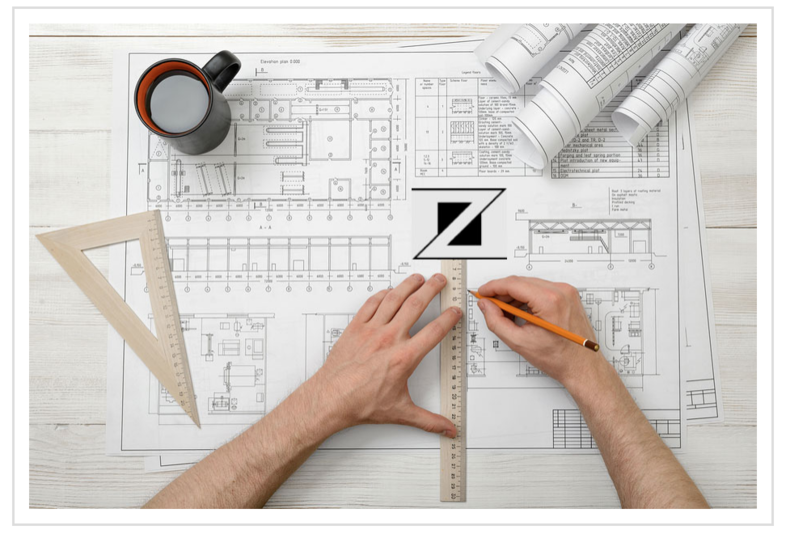 Zmach’s leadership team is comprised of the most tech-savvy people in the engineering and design world. Utilizing the newest engineering software and prototyping techniques, as well as our strong relationships in the legal and manufacturing fields, our commitment is to provide an added value experience based on trust and results. 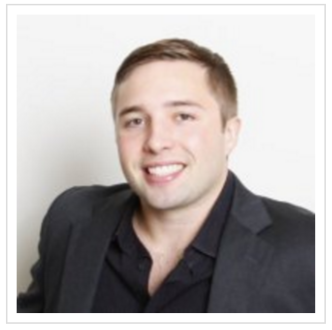 Nick Powley is an Invention Enthusiast and Technical Entrepreneur. 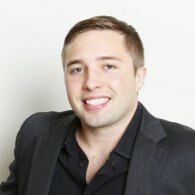 Nick ‍‍‍has founded, co-founded, and supported the founding of multiple health care and consumer products companies since his graduation from Massachusetts Institute of Technology with a degree in Mechanical Engineering. Doug Cameron is a leader in technology innovation, having served as chief scientist and research director at Cargill, an investor and advisor at Cargill Ventures, Khosla Ventures and Piper Jaffray, a professor at the University of Wisconsin-Madison, and an industry consultant. 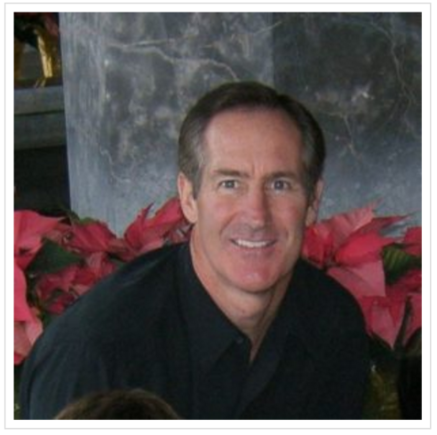 Doug graduated from Duke University with a bachelor of science in engineering degree in biomedical engineering and earned a Ph.D. in biochemical engineering from the Massachusetts Institute of Technology. He has worked with over 30 start-ups, ranging from biotechnology to chemical processing to renewable materials. Greg Zilverberg joins our team as our Chief Financial Officer. After earning a finance degree from Arizona State University in 1980 he entered the commodity field, first with ADM trading grain and then becoming a partner with Hennessy & Associates at the Chicago Board of Trade. His company at the BOT was a clearing house which hedged for commercial customers trading the futures markets. 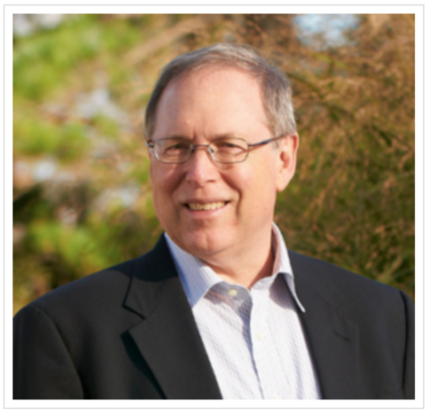 Although still in the commodity field, Mr. Zilverberg owns, assists, and sits on numerous boards of other companies. Mac Cameron is an expert in computer aided design (CAD), prototyping, and lean manufacturing. Mac has a degree in physics with a specialty in engineering from the College of Science and Engineering at the University of Minnesota. Dan Zilverberg is an expert in marketing and design. 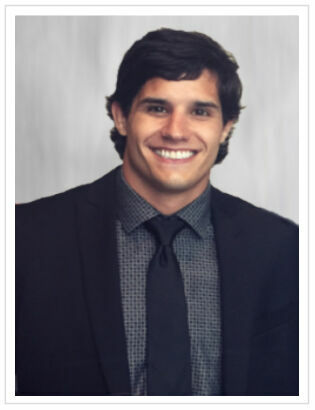 Dan has a degree in Business and Marketing at the University of Minnesota where he also competed for the University wrestling team and earned All-America honors his senior season. Dan is also the Marketing Director for North Central Companies, a leading commodity trading company in the agricultural and chemical sectors. 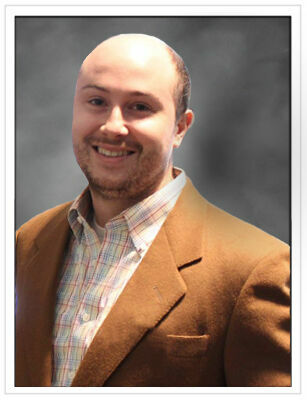 Dan brings a unique set of skills‍‍‍ and experience in product development and ‍‍‍supply chain ‍management.